Russian Defence Minister Anatoly Serdyukov landed in New Delhi on Sunday evening to co-chair the eighth Indo-Russian inter-governmental commission for military-technical cooperation. The defence ministers of India and Russia co-chair the commission annually, and it remains India’s only such arrangement with any foreign country. 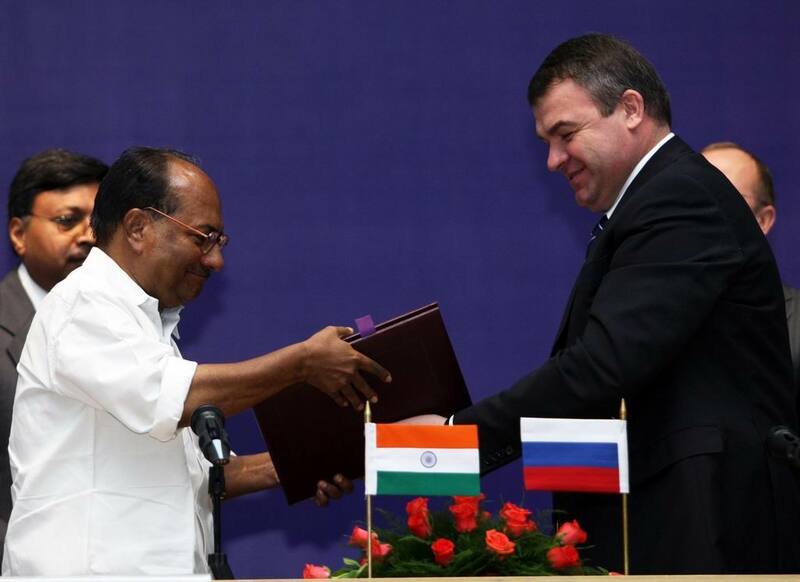 Even as the Indian defence market has opens up to manufacturers from Israel, US and other countries, the traditional ally Russia continues to hold a significant market share. More importantly it remains India’s most important strategic partner. 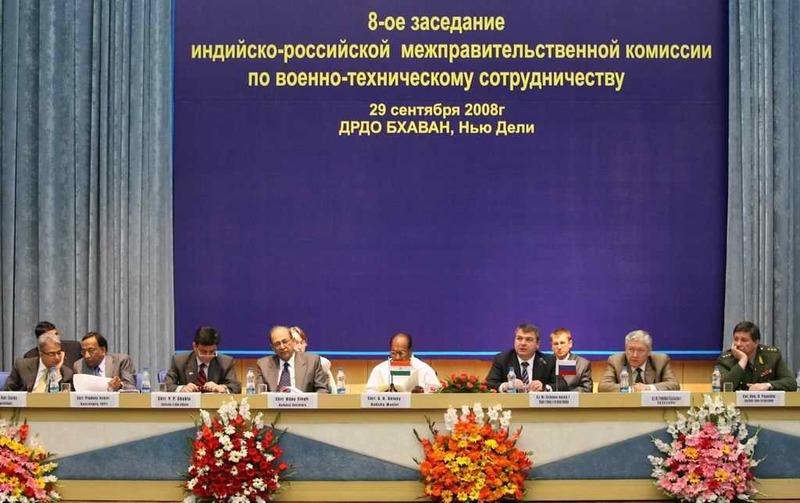 The Indo-Russian commission meeting came at a very crucial moment of the bilateral ties. Several futuristic joint development programmes such as the hypersonic BrahMos missile, fifth generation fighter etc are coming closer to take off, while price escalation and other factors have delayed projects such as Admiral Gorshkov aircraft carrier. 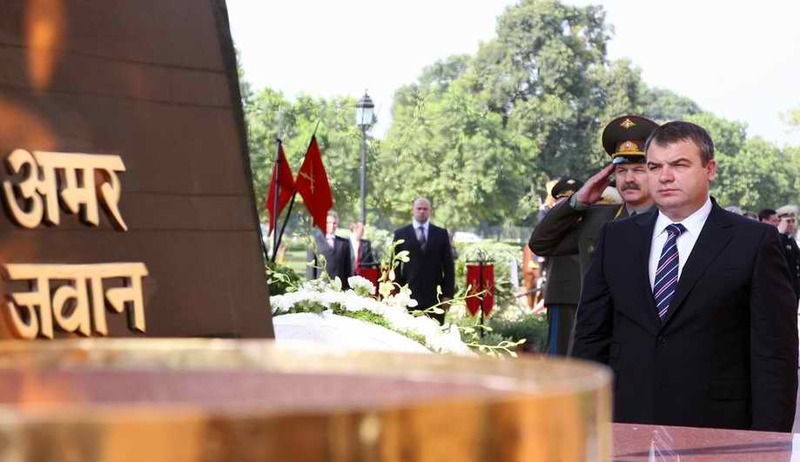 Indian defence minister AK Antony was categorical about India’s relations with Russia-- “a trusted friend”-- and the Indo-Russian relationship—it has “withstood the test of time.” The two ministers agreed that more dynamism has to be brought into the bilateral defence ties. The two sides setup an apex committee headed by defence secretaries of both countries that would meet every six months to sort out all differences. 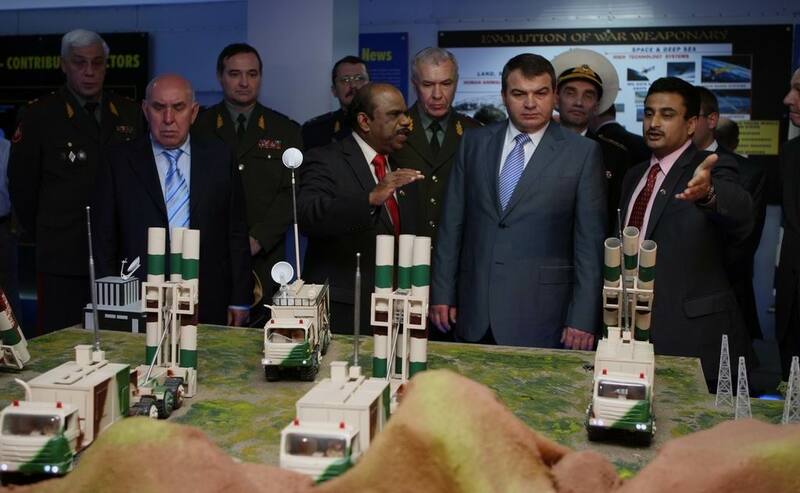 Besides, they also decided to increase the number of bilateral military exercises and to expand their scope. 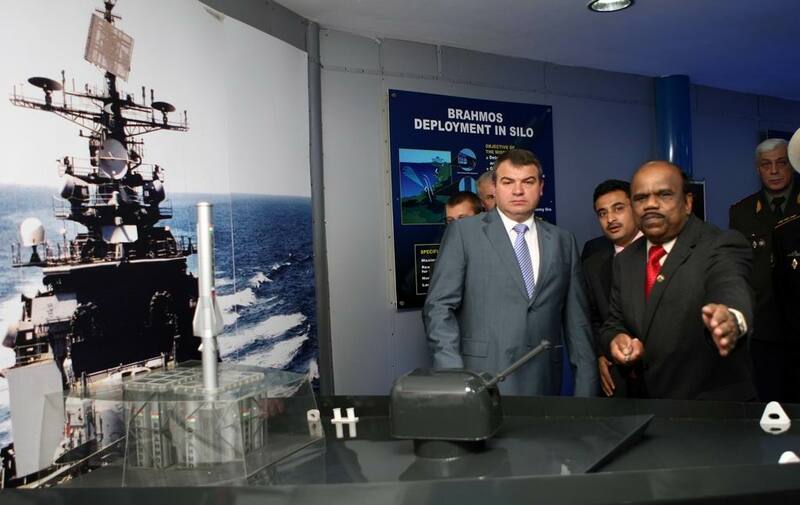 Serdyukov visited the headquarters of the BrahMos missile Corporation, probably the most visible sign of the strong Indo-Russian military ties. The two sides have decided to start on the hypersonic version of the missile, which can fly at over five times the speed of sound. BrahMos, the only proven supersonic cruise missile in the world, is now being inducted into the Indian Army and Navy. BrahMos Corporation CEO Dr A Sivathanu Pillai said work is underway to mount an air version of the missile on Sukhoi-30 MKI fighters of Indian air force.